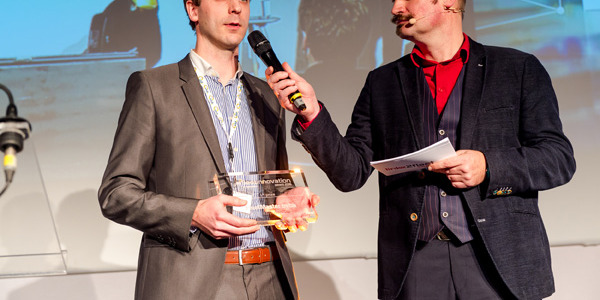 The hack was discovered by Privacy4Cars founder Andrea Amico during development of the namesake Privacy4Cars app in February. Privacy4Cars, the first mobile app designed to help erase personally identifiable information (PII) from modern vehicles, publicly disclosed today the existence of a concerning vehicle hack, titled CarsBlues, that exploits infotainment systems of several makes via the Bluetooth protocol. 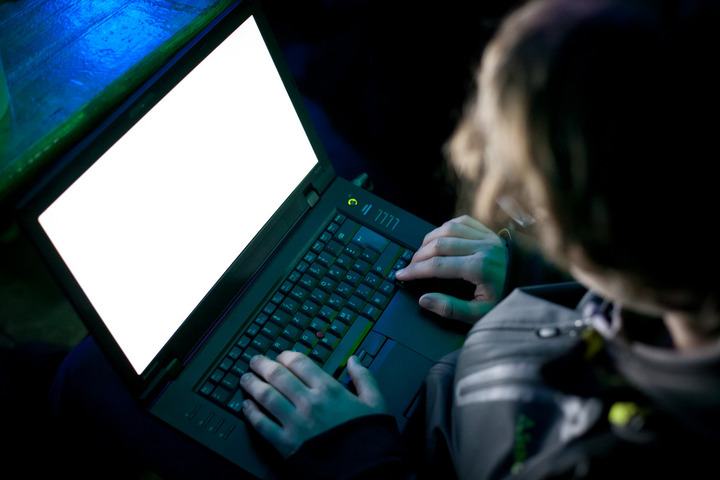 The attack can be performed in a few minutes using inexpensive and readily available hardware and software and does not require significant technical knowledge. As a result of these findings, it is believed that users across the globe who have synced a phone to a modern vehicle may have had their privacy threatened. It is estimated that tens of millions of vehicles in circulation are affected worldwide, with that number continuing to rise into the millions as more vehicles are evaluated. The hack was discovered by Privacy4Cars founder Andrea Amico during development of the namesake Privacy4Cars app in February. Upon discovery, Amico, a vehicle privacy and cybersecurity advocate, immediately notified the Automotive Information Sharing and Analysis Center (Auto-ISAC), the organization established by the automotive industry to share and analyze intelligence about emerging cybersecurity risks among its members. Amico worked for months with Auto-ISAC to help its affected members understand how an attacker might access stored contacts, call logs, text logs, and in some cases even full text messages without the vehicle’s owner/user being aware — and without the user’s mobile device being connected to the system. Amico recently noticed that at least two manufacturers have made systematic updates to their new 2019 models, making those new models immune to CarsBlues. 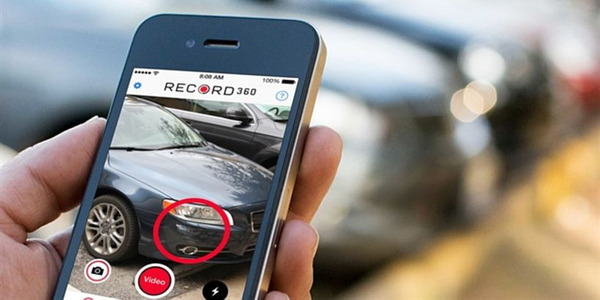 Those most at risk of having their personal information exposed include people who have synced their phones in vehicles that are no longer under their direct oversight, including but not limited to vehicles that have been rented, shared through a fleet or subscription service, loaned, sold, returned at the end of a lease, repossessed, or deemed a total loss. Additionally, people who have synced their phones and given others temporary access to their personal vehicle, such as at dealerships’ service centers, repair shops, peer-to-peer exchanges, and valets may also be at risk for CarsBlues. Vehicle users should consider deleting personal data from any and all vehicle infotainment systems before allowing anyone access to their vehicle. Industry players should consider instituting a policy to protect consumer data, either by helping customers delete their personal information or by performing the operation themselves — similarly to how telecom carriers handle returned smartphones. LUXnow’s current curated inventory boasts a selection of exotic cars, luxury homes, and yachts. 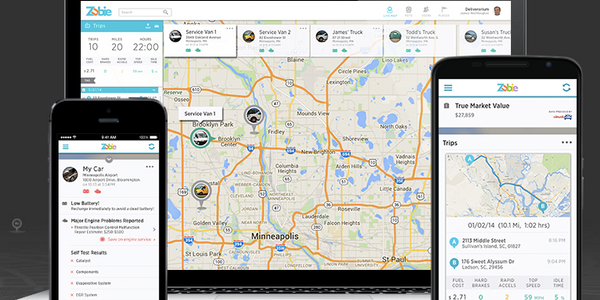 Zubie Rental Connect also addresses the challenge of optimizing “no-rev vehicles” though it’s idle inventory exception reporting, allowing managers to increase monetization. 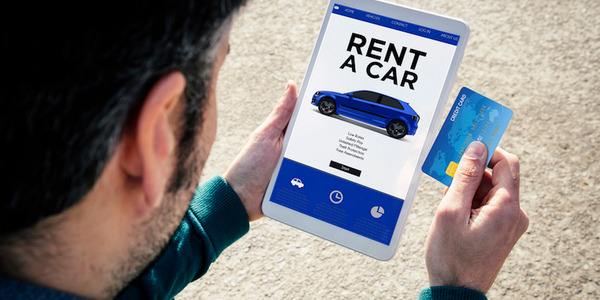 Renteon’s predecessor rent a car application was called CaRs — an abbreviation for the Car Reservation System — and was developed in 2003 to meet the needs of the former owner of the Budget franchise in Croatia. 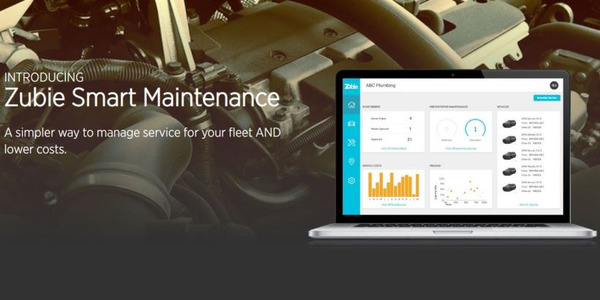 Zubie has launched a new telematics product designed for fleet managers to simplify vehicle maintenance, which was created through a new partnership with a car care technology-start-up. Daimler Financial Services acquired a minority stake in FleetMaster, a Belgian company, through a capital increase. RecVue's Monetization Platform will enable Hertz to automate key elements of its order to cash process, including contracts, pricing, billing, commissions, and third-party obligations. Priceline selected Forter as a fraud prevention solution to proactively guard against suspicious activity and better protect consumers from fraud. 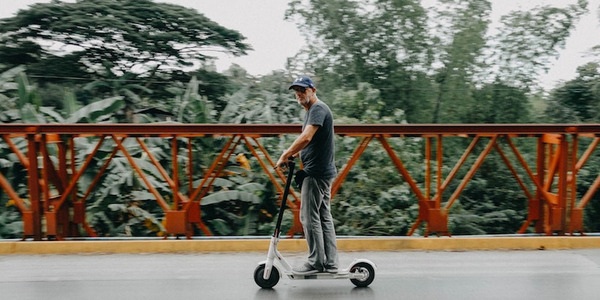 Invers is a global market leader in shared mobility technology and has enabled over 250 mobility services in more than 30 countries. Powered by over 20 billion price points and 10 years of historical data, CarSight can help car rentals to optimize their revenue strategy. The technology works by storing an encrypted version of all videos, photos and transactions recorded on the mobile app in a third-party ledger, making it impossible for a bad actor to alter or manipulate the data in any way.